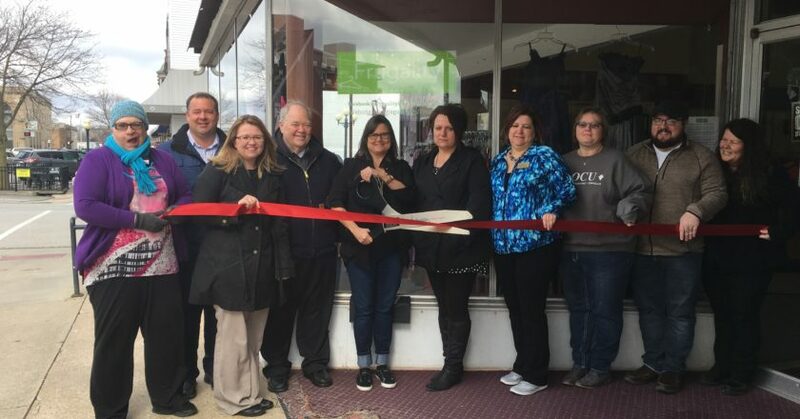 One of our newest members, Frugality, celebrated its ribbon cutting recently. 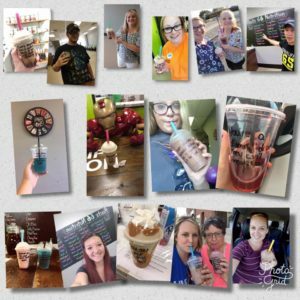 Frugality NFP is a thrift shop where most items are $1.99 each and all profits are given to a different local charity every month. Frugality has thousands of items….family clothing, housewares, home decor, books, handbags, shoes, jewelry, and more. We are always…hourly…replenishing the stock for sale. Frugality does not sell furniture, appliances small or large, or toys. 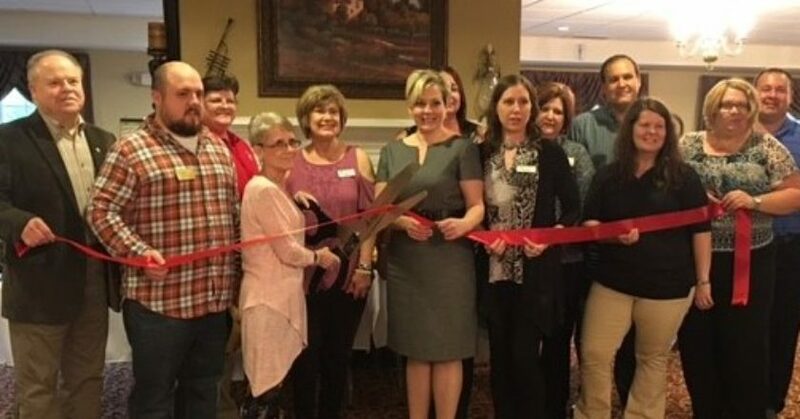 One of our newest members, Fiesta Motel, celebrated with a ribbon cutting in February. 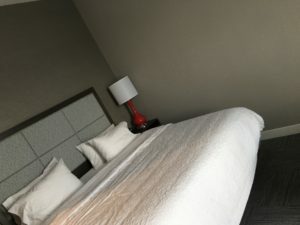 The business is under new management and has done remodeling of their rooms. 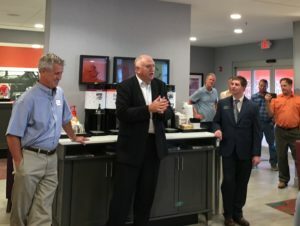 More than 100 people turned out for the Mix & Mingle held at the new Hampton Inn. 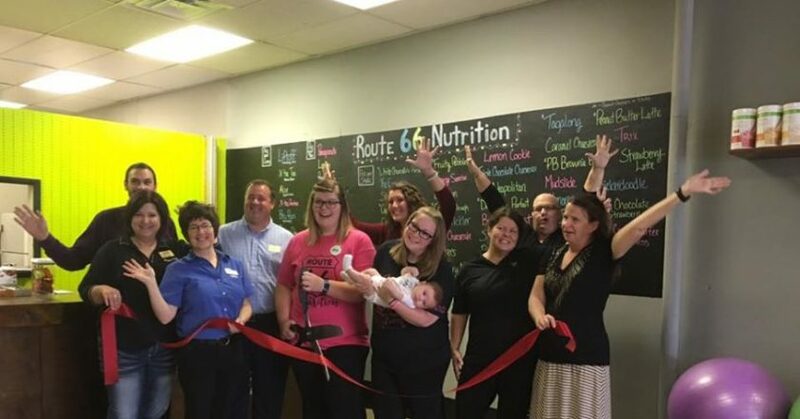 They celebrated their grand opening with a ribbon cutting also. 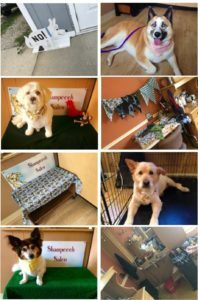 Shampooch offers de-shedding, cuts and specialty cuts, for both large and small dogs. They offer the following grooming options: breed cuts, smoothies, outline trims, lion cuts, teddy bear heads, fox faces. Check out discounts for multiple dogs and five week pre-booked appointments. In addition, they offer nail trimming and/or grinding. To keep you pet in tip top shape, make an appointment at Shampooch Salon today! 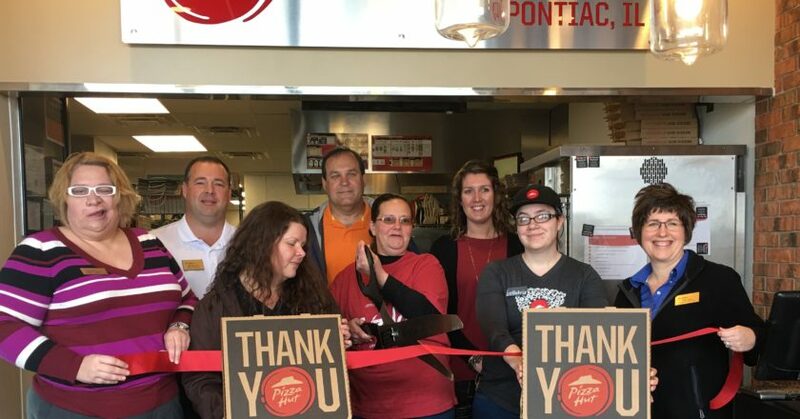 The Pontiac Area Chamber of Commerce held a ribbon cutting ceremony for the Pizza Hut. 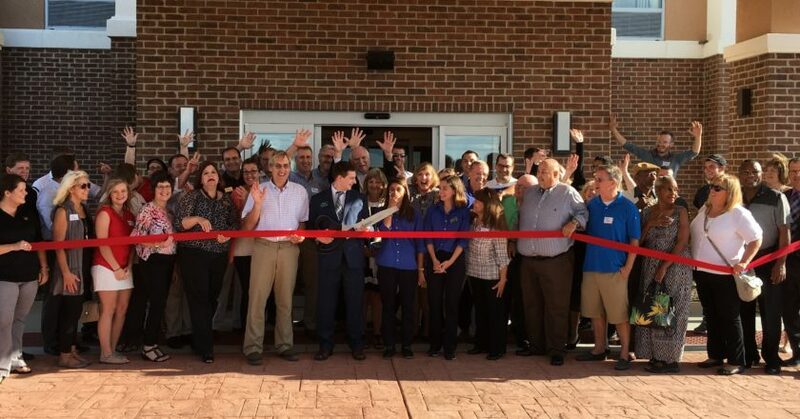 The Pontiac Area Chamber of Commerce held a ribbon cutting ceremony for the Pointe at Pontiac. 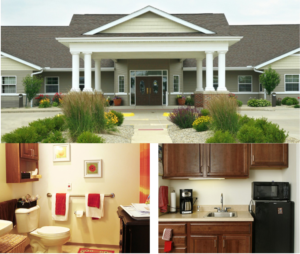 The Pointe at Pontiac offers apartment-style housing with personal care, and other supportive services to adults age 65 and older. 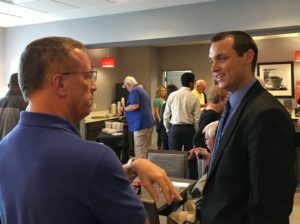 Their environment enables seniors to maintain an active and independent lifestyle, free from worries that come with living in one’s own home. 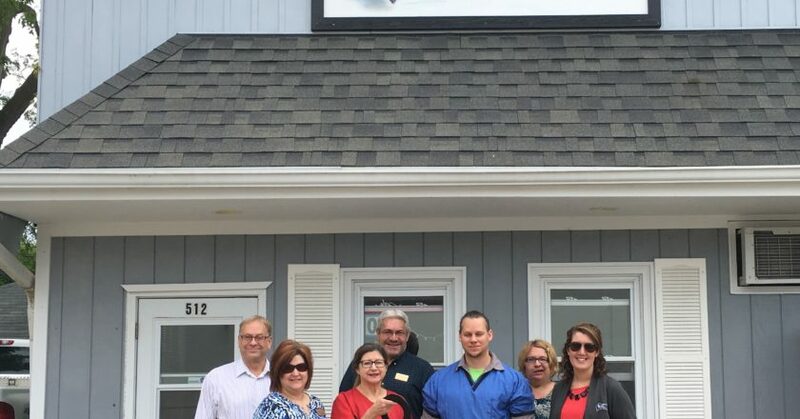 The community provides the companionship of friends and neighbors with a highly trained group of caring professionals who are ready to meet each one’s needs. 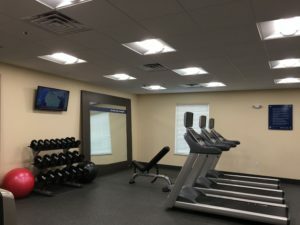 It is also designed to include all of the day-to-day conveniences and amenities of a premier neighborhood. 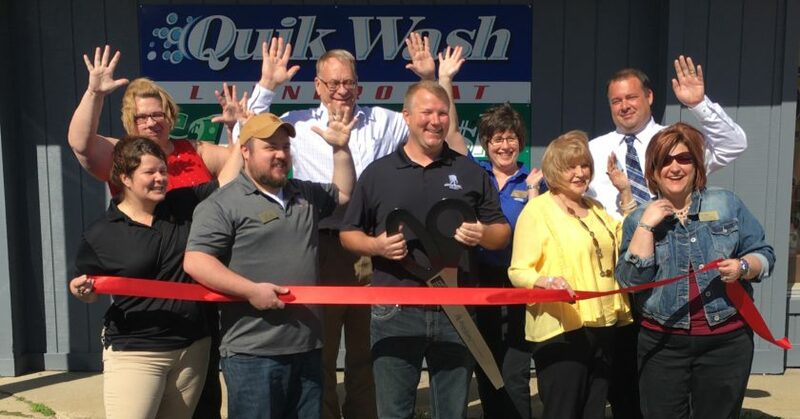 Quik Wash/Quik Cash Gaming, 502 W Howard Street, celebrated it’s ribbon cutting on May 18. 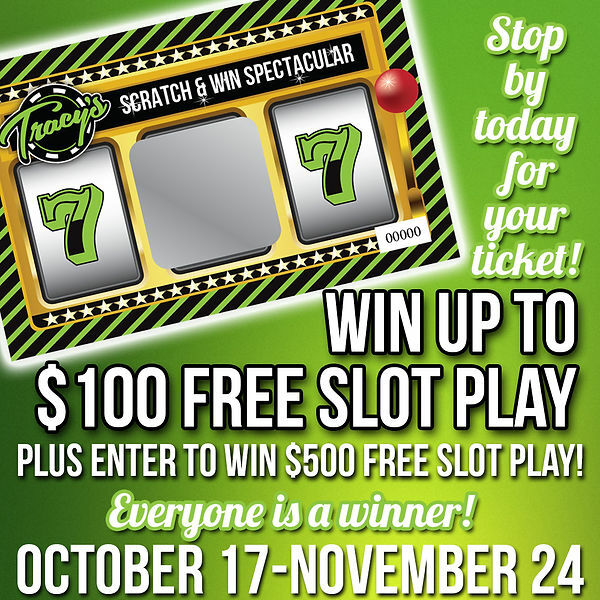 Quik Cash Gaming is open from 6 am to 1 am. 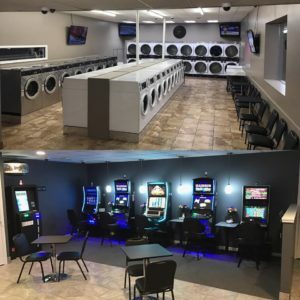 The laundromat part is open 24 hours a day, seven days a week. All laundry machines are brand new & highly efficient. All machines have more wash & rinse cycles than any other machines on the market. 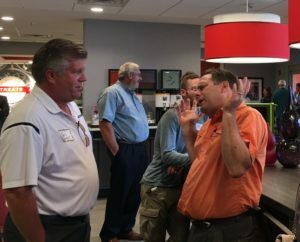 Tracy’s, 1826 W Reynolds St, Pontiac, celebrated its grand opening on Thursday, September 29 with lots of fun prizes and treats. 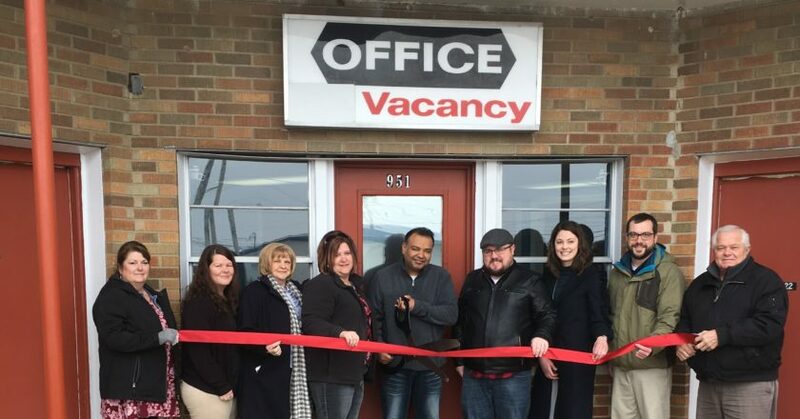 The Pontiac Area Chamber came out for a fun ribbon cutting. 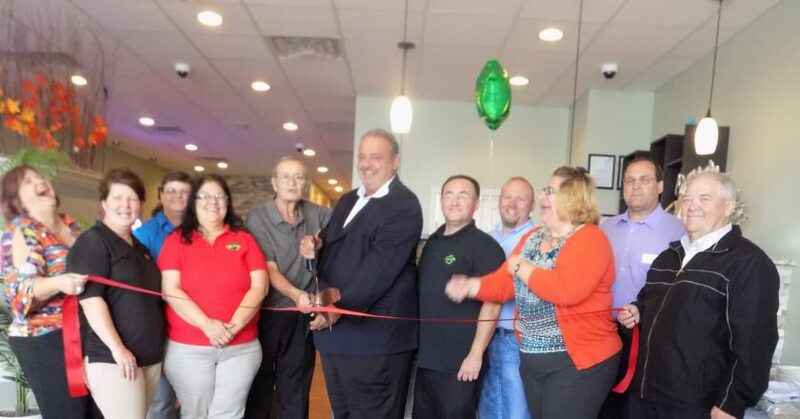 Tracy’s is a relaxing neighborhood cafe for adults to enjoy light meals & gaming in a comfortable environment. Offering exceptional customer service & generous amenities, Tracy’s is a premier entertainment destination. 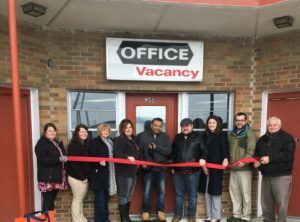 Tracy’s has nine location throughout Illinois with one in Pontiac. 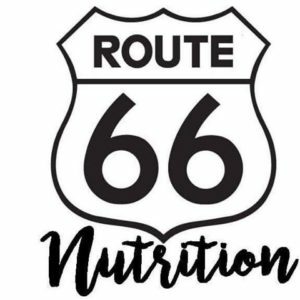 Mon. – Sat. : 8 a.m. – 1 a.m. / Sun. 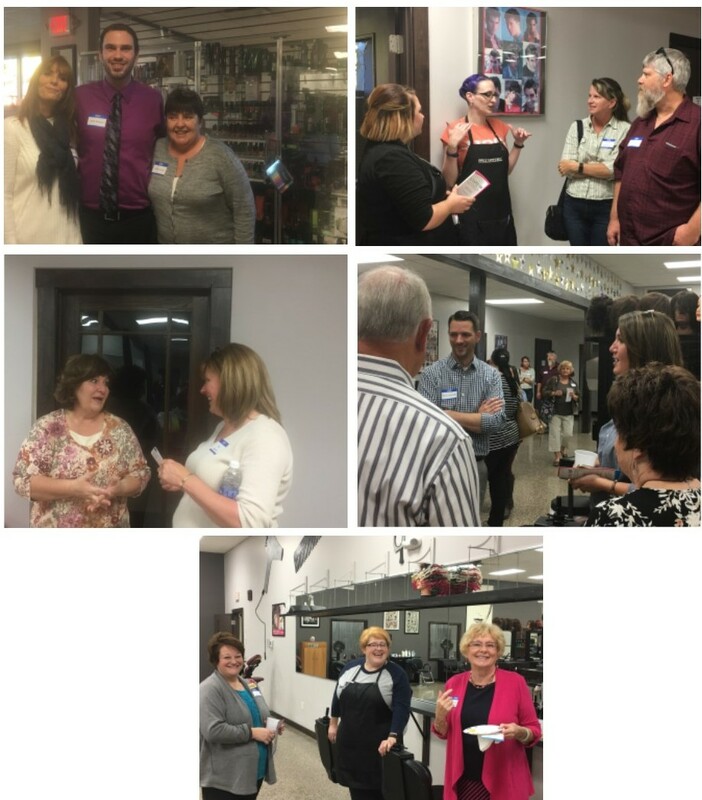 : 11 a.m. – 1 a.m.
What a great evening of mixing and mingling at Unity Cosmetology College. 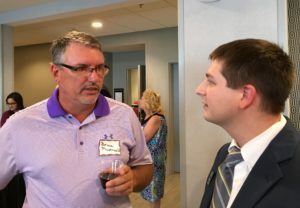 A fantastic crowd came out to check out their new digs. They offer salon services such as cuts, blowdrys, colors and perms. Manicures, pedicures and facials are also offered. 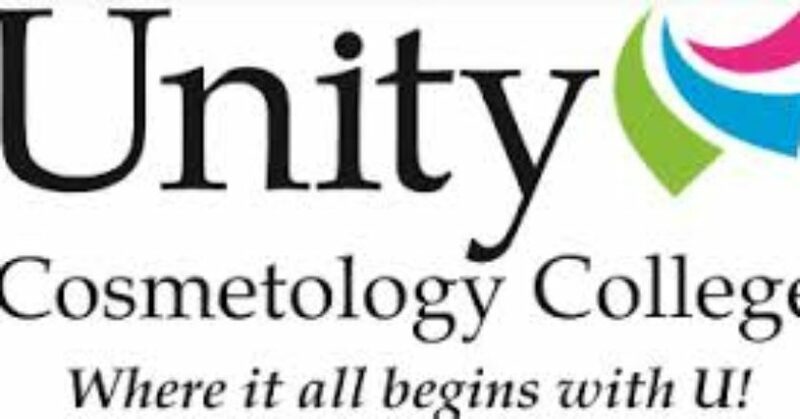 For full details on services offered, check out their website at unitycosmo.com.